Ave 146 e/ 11 y 13. Reparto Cubanacán. Playa. Located in an elegant residential area, Hotel Palco perfectly combines modern executive style with tropical vegetation. It is directly connected to the Havana Convention Center thus it´s part of the most important circuit for conferences, special events and trade fairs in Havana. 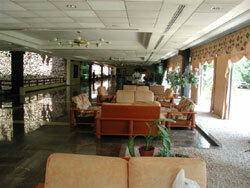 The hotel´s comfort and facilities for executives guarantees without a doubt everything a business person might need. 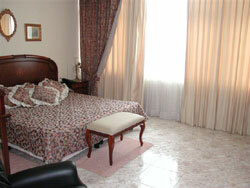 Added values for this hotel: Access to Club Habana 10% discount in many restaurants in Old Havana. 20% discount for rent a car (Palco rent a car) Bus service to Old havana and other interesting places in Havana. 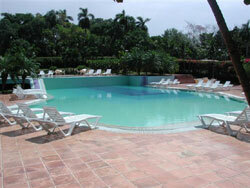 Book out Cuba Hotels in Miramar neighborhood. No reviews for Hotel Palco yet.